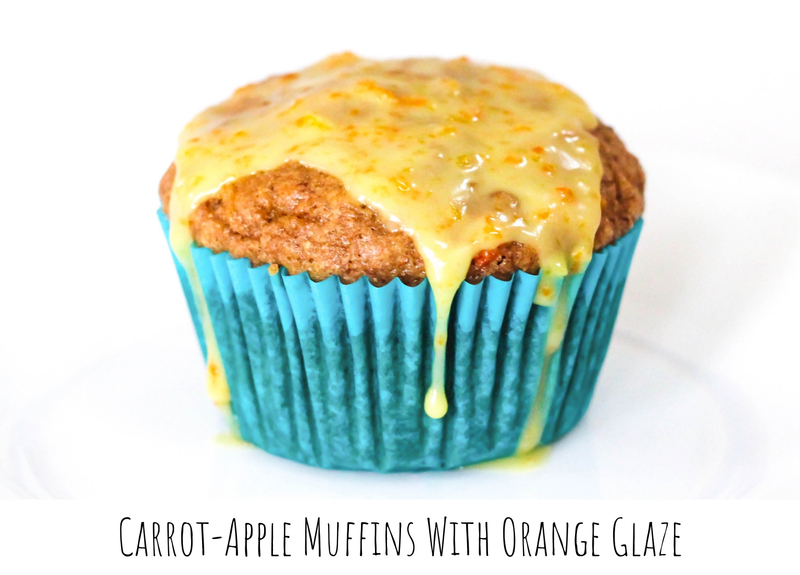 These delicious muffins are packed with flavor! Carrots, apples, toasted pecans, and a hint of orange....yum! Recipe from Cooking Light Magazine, 6 WW SP each.